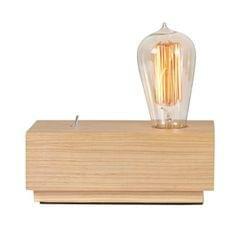 Our French Vintage design inspired Acacia Wood Table Lamp is a great addition to any home or office. 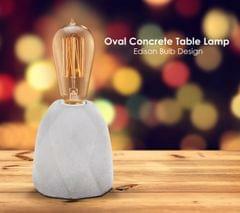 The Vintage shape and switch gives the table lamp a classy and timeless appearance. Perfect to put in your room, living areas or even your office desk, the lamp is a great addition to any environment. The wooden base has a natural teak polish on it giving it a natural wooden feel. 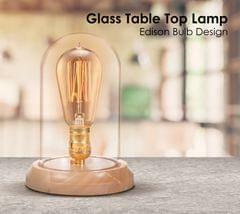 The holder of the lamp accomadates any regular light bulb but we recommend using an Edison Bulb to complete the vintage and industrial feel it has benn designed for. 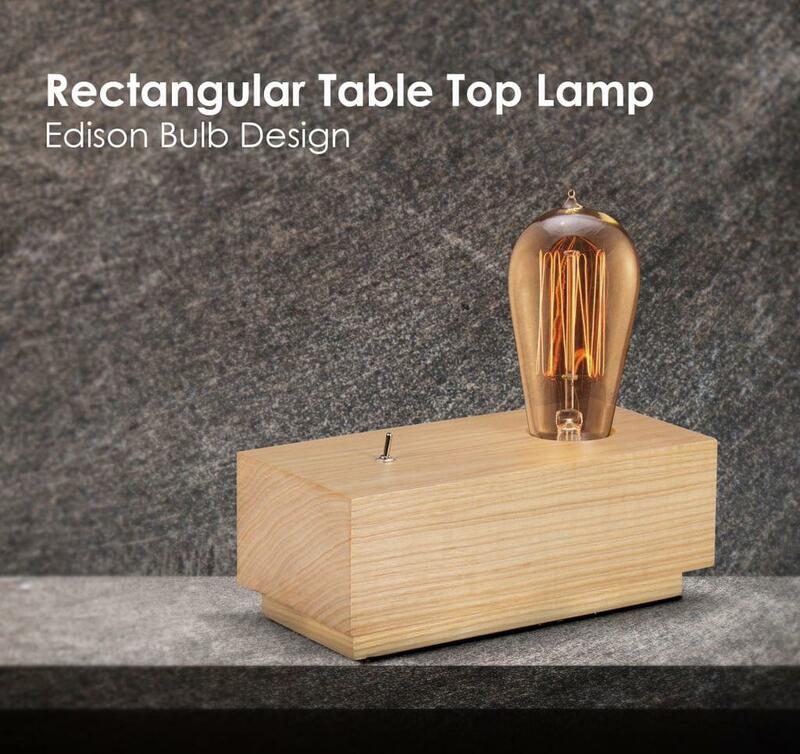 The exposed Edison Bulb design adds a sense of style and great design to anywhere the table lamp is put. 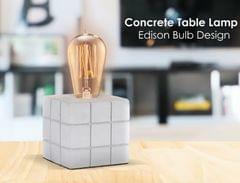 And Of course one Edison bulb comes complimentary with the product. Built to last with great qualty materials used.